A While onthe Nile | Slot Fruity £5 + £500 FREE! 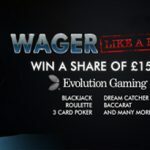 A While onthe Nile | Slot Fruity £5 + £500 FREE! With Cartoon styled graphics and theme based on Pharaoh as the lead character, this is a slot that will take on a ride along the Nile River and help you collect the treasures in Egypt. Since the Nile is known as the longest river, this mobile slot will also take you on a long and fun-filled journey if you spin the reels right. 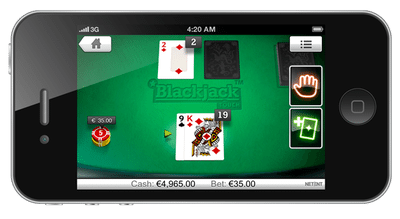 It is a video slot that can be played on your desktop as well as mobile phones. The graphics, images, colour and sound effects used in A While on the Nile will sure lure you and get you addicted. A While on the Nile has been developed by NextGen Gaming. 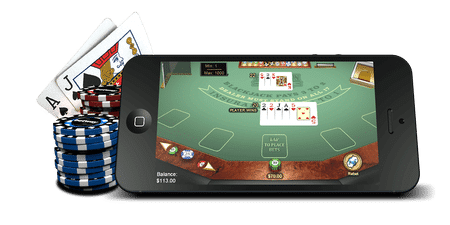 It was founded in 1999 by a group of gaming enthusiast and since then it has always been one of the most dominating developers in the worlds of gaming. They have also created thousands of games that have always been appreciated among the players. The coin size in this slot ranges between 0.50-20.00 and is played along 50 paylines and 5 reels. Fix the bet size and then spin the reels, if you land matching symbols then you win. 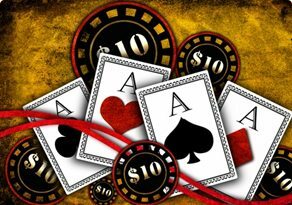 There are also in this slot varied features which can win you top returns. Superbet feature- In this feature, you pay extra and in return, you will be rewarded with multipliers of up to x10. Also, in this round chance of landing wilds and scatter increases which will increase the wins. Scarab bonus feature- In this round, you are to pick the symbols and explore what it has in store for you. Mainly in this round, you will be rewarded with cash bonuses. Free Spins feature- This feature is sparked when you get three or more jewel symbols. 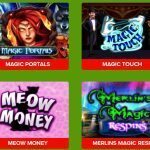 In free spins round, you will receive 5 free spins. Pharaoh Wild feature- In this feature, the Pharaoh is the wild and can replace all other symbols to complete winning combinations. A While on the Nile Slot has indeed been developed and designed with hefty features to win you more. A While on the Nile is a beautiful slot game with symbols which include Eye of Horus, stone tablet, Cleopatra and Pharaoh’s staff. 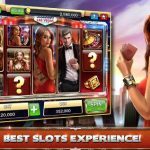 Play this slot at Slot Fruity Casino and claim the rewards that await and make your pockets heavier. 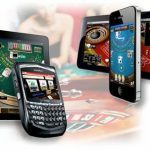 The superbet feature will definitely take your gaming to a new level where only win features.